Hi friends! Welcome back to the blog. Spring is here which has me obsessed with garden projects! 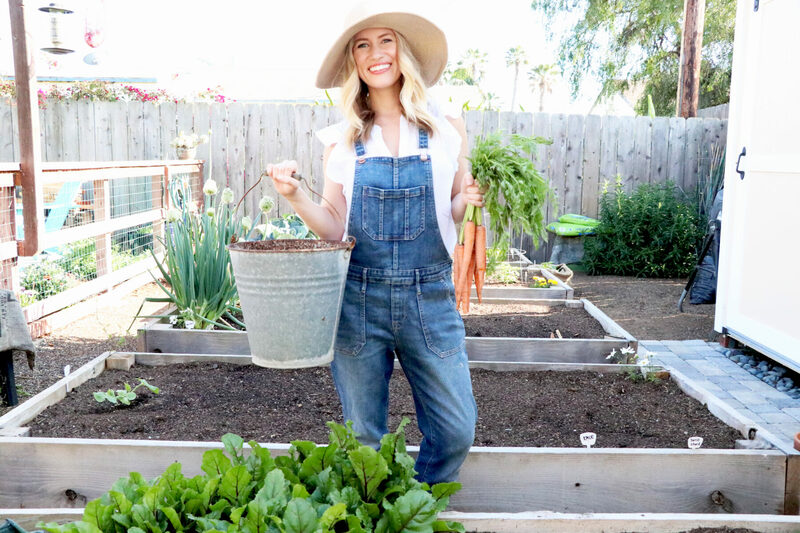 With the help of sponsor Miracle Gro, I am so excited to share tips for starting your own Kitchen Garden in today’s new video!